With My Kitchen Accessories wide range of pink clocks and timers you can always know what time it is in your pink coloured kitchen with a stylish and vibrant clock or cooking timer. 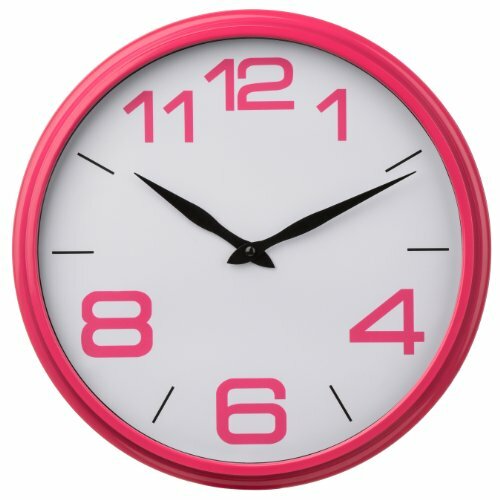 Here you can choose from a range of styles and brands ranging from hot pink and cerise tones to more subtle pink clocks in the paler spectrum of pink such as baby pink and pastel. 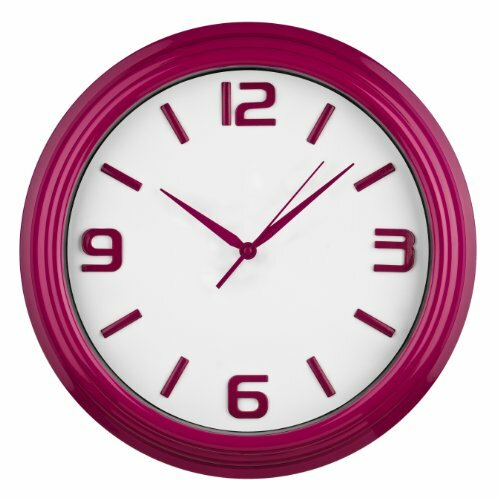 We offer over 40 different pink clocks and timers for the kitchen area or for the other rooms in your home, whatever tone of pink your house is decorated in you can guarantee that you will find a clock to match your preferred colour scheme. 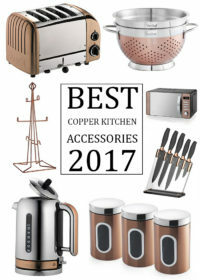 The Clocks and timers My Kitchen Accessories have on offer are produced by the leading brands in the clock and kitchenware design arena ensuring you not only get quality but also a stunning addition to your kitchen, bedroom or living room. If you are looking for a conventional pink kitchen clock brands like Orium, Trevi and Premier Housewares will suit you perfectly. 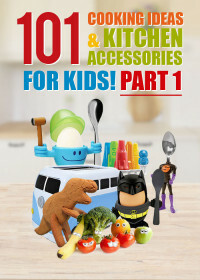 Or if you are looking for something a little more quirky for your kitchen space something from Koziol or Clockadoodledoo will be right up your street. 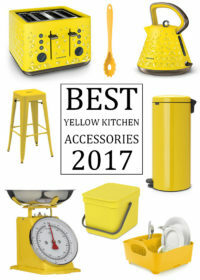 With such a large range you will be hard pressed not to find something to suit your kitchen décor and taste, whether you desire a classy and elegant clock or something wacky and outrageous you can choose from high quality clocks and kitchen timers from the best manufacturers in your favourite shade of pink, perfect for a kitchen, living room or even a girls bedroom. Large numbers guarantee good view. Super-quality Quartz Sweep Movement guarantees accurate time and absolutely silent environment; Average battery can last about 6 months. Powered by one AA battery (not included). Please use average carbon battery, instead of high duty batteries. 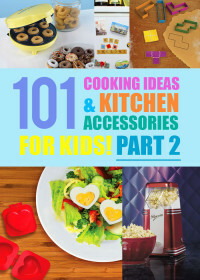 A perfect gift for foodies or cafe owners! Stylish range of wall clocks for children. All are designed and produced by tigerlilyprints in the UK. This lovely girls wall clock has a colourful fairy design on the face. The numbers and hands are easy to read. It is 19cm in diameter.